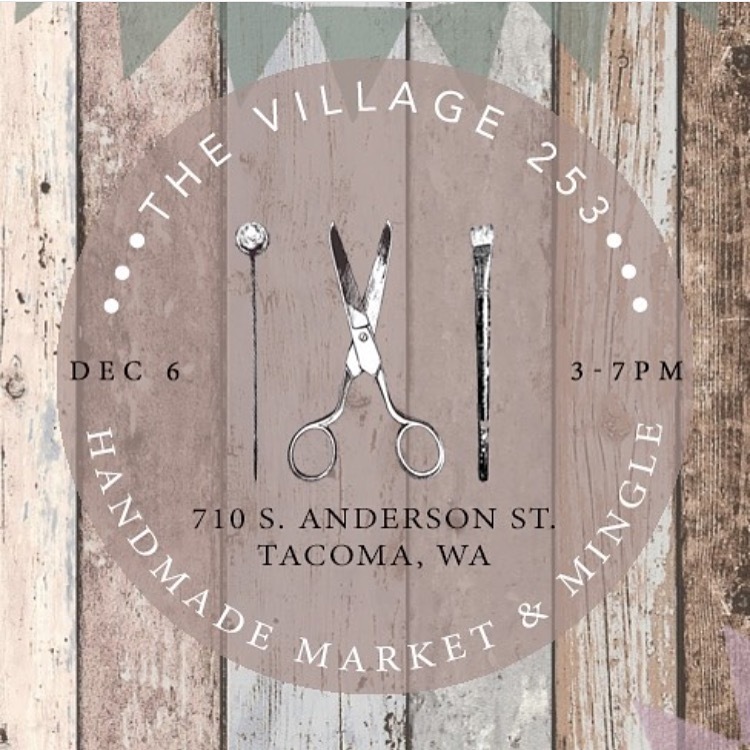 Join us at The Village 253 and Handmade PNW 2nd annual winter Market & Mingle! 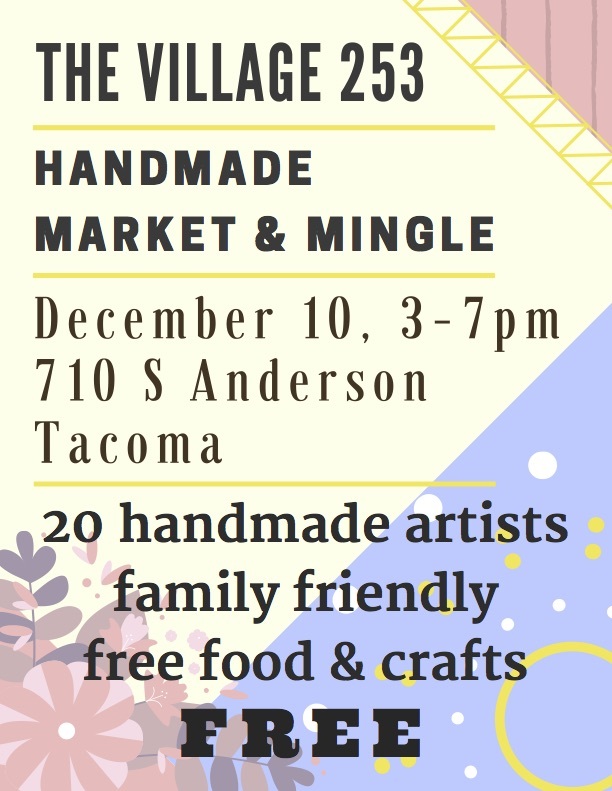 Over 20 vendors are coming along with an awesome (I mean seriously AWESOME – over 30 items!!) charity raffle, free food, live music, and free kids crafts lead by the Children’s Museum of Tacoma. It is totally FREE and family-friendly and a great place to purchase presents for winter birthdays and the holidays! All makers will be donating 10% of our day’s sales to one of our selected charities, Tacoma Musical Playhouse’s theater camp scholarship program and Helping Hands House! Thanks to Tacoma Musical Playhouse’s for hosting us at The Spire again! Click here to check out all the details over on Facebook. 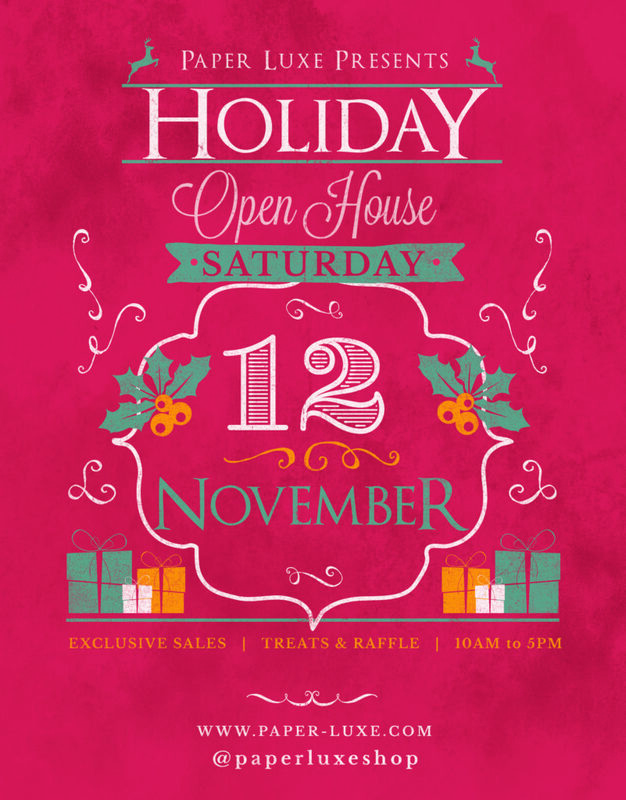 Come join us on Saturday, November 12, 2016 from 10am-5pm for our annual Paper Luxe Holiday Open House! We’ll have treats, giveaways, a raffle, and lots of goodies on sale! The countdown to Father’s Day begins! Don’t leave gift shopping to the day before and deal with all of that extra stress. Come into the store now to see all of the great gift options we have! First Stop: Cards! Every Dad needs a great card with plenty of “Dad Jokes”. 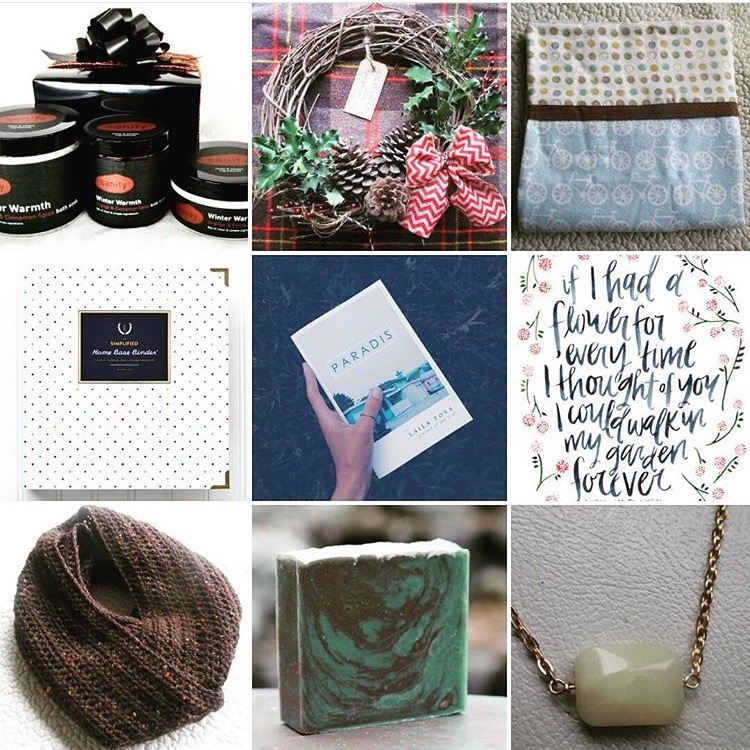 Here are some of our favorites from Wild Ink Press, Sugar Paper, Dahlia Press, and Rifle Paper Co.
Next Stop: Gifts! Every Dad needs gifts that he can use all year long! 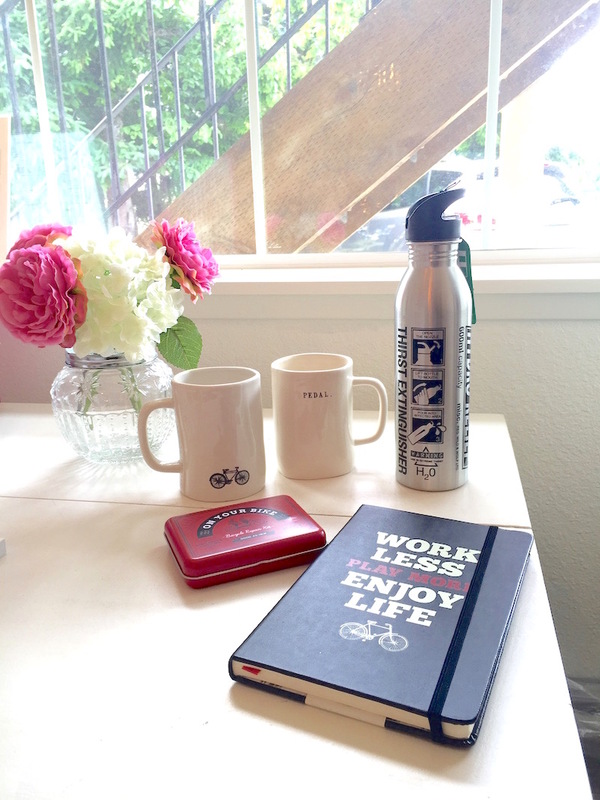 Luckily, we just got in some new products to help every Dad enjoy their favorite things. Final Stop: Gifts Again! One can never receive too many gifts! 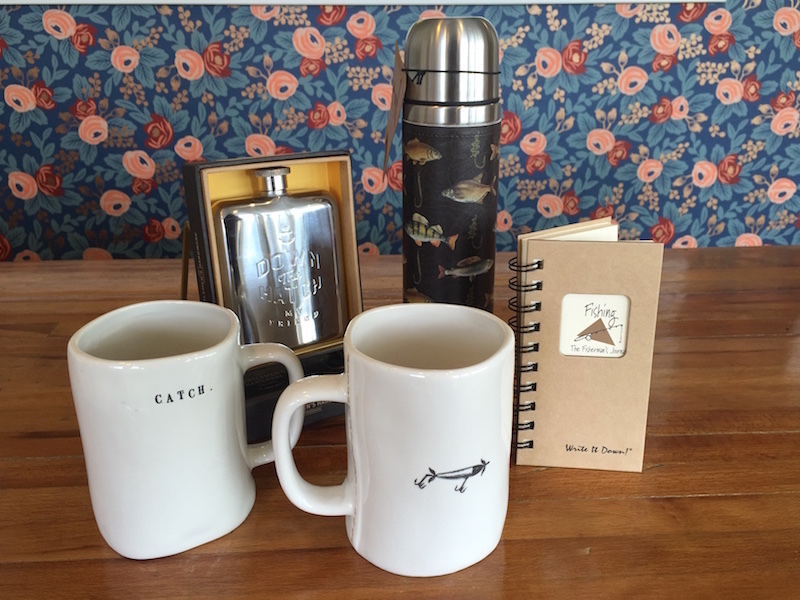 Give these great products from Rae Dunn by Magenta and Wild and Wolf to your favorite fisherman this Father’s Day. Make this Father’s Day the best ever with these great gifts. 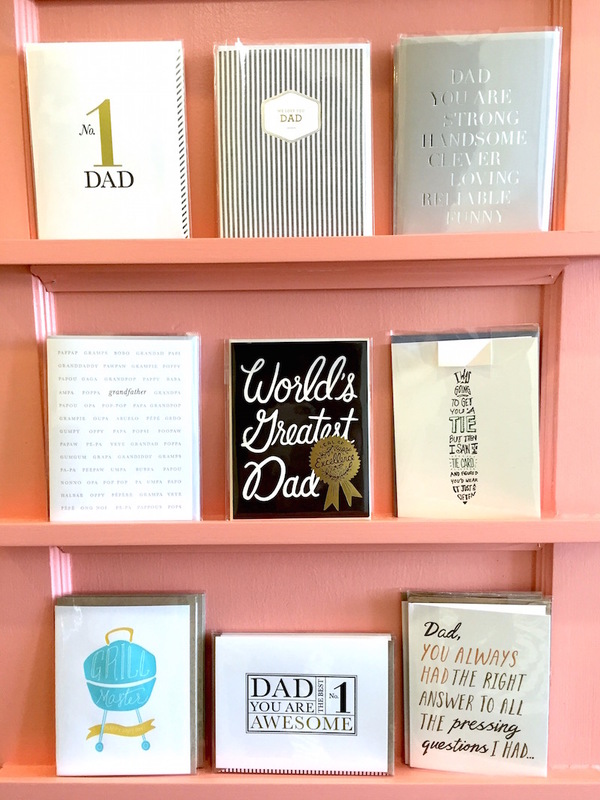 Click Here to view the Father’s Day Card Selection! Click Here for more gift ideas! Just a quick note to let you know of our holiday savings that last today through Monday night. The more you spend, the more you save! 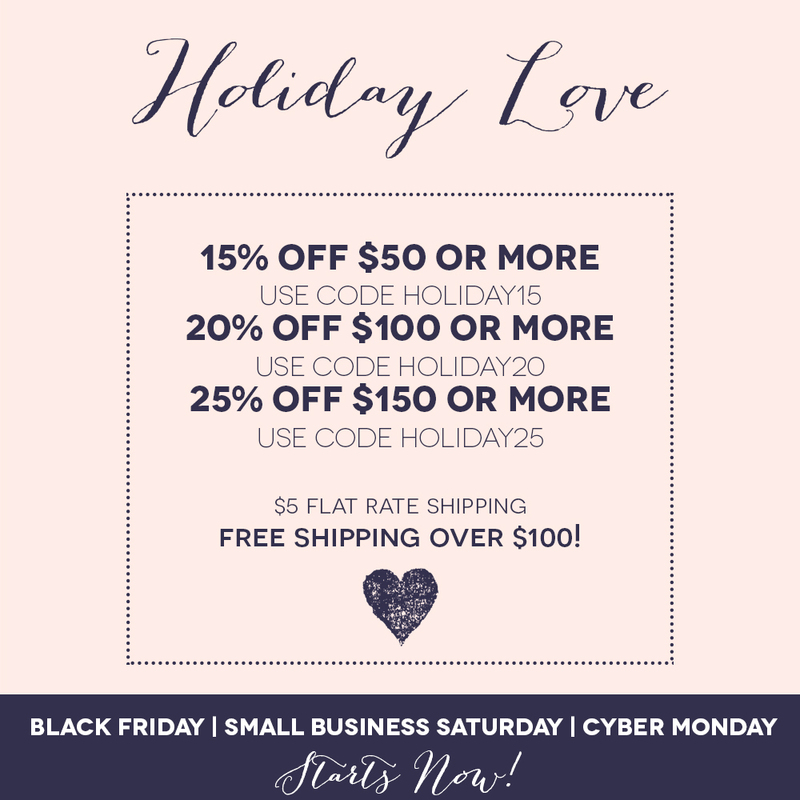 $5 flat rate shipping in the US – FREE for orders over $100! If you’re local, we hope you’ll join us for Small Business Saturday, Nov. 28th. We’ll have hot drinks and treats all day, a drawing for a $100 gift certificate to the shop, and more fun! We hope you and yours have a wonderful holiday season. Thank you so much for your support over the past 3 years. We couldn’t do it without our amazing local and online communities! And a special shout out to our husbands and children for letting us chase this little dream of ours. The market will feature over 18 local vendors, light refreshments, kid activities, a massive raffle, and most importantly… proceeds from the event will be going to support local charities The Wishing Well Foundation and New Beginnings Home. 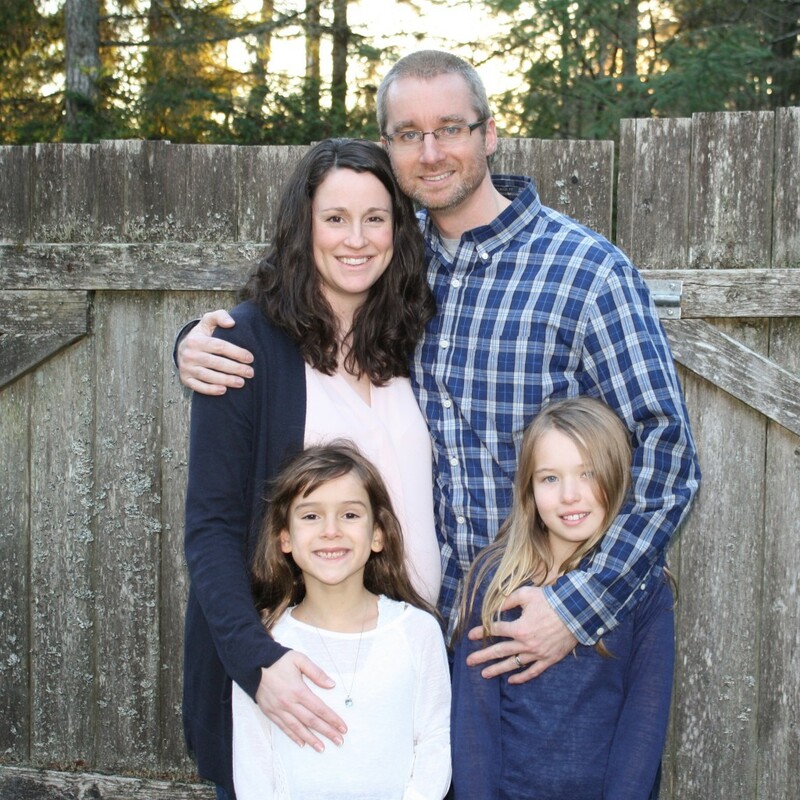 The Village 253 is a group of local mamas from the 253 area code / Greater Tacoma area whose purpose is to create genuine connections and a support community for women. I’ve personally connected with SO many amazing ladies that I now call friends, and I know that I will lean on them tremendously as I embark on motherhood again with my latest pregnancy. It really does take a village these days! Join us on Instagram @thevillage253. Hope you can come to the event and support all of these local artists, mamas, and small business owners!